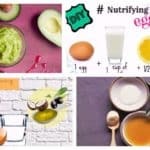 If you are all hooked up on homemade makeup and other beauty products, then you would love to take a look at this article. 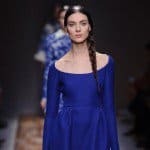 I have gathered for you some Super Easy Homemade Bronzer Recipes That You Can Make In No Time, so scroll down and check them out! 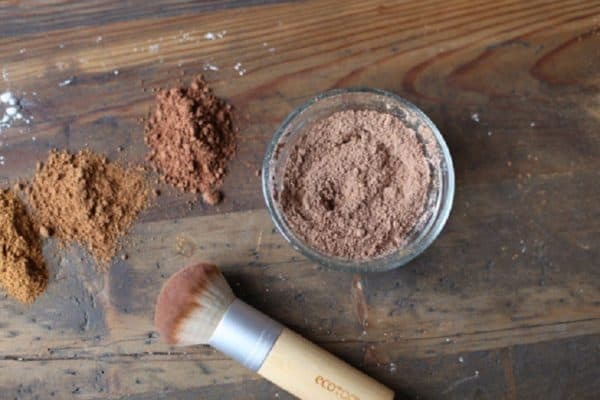 Here are the following ingredients that you will need to make this bronzer: cinnamon powder, cocoa powder, nutmeg powder, arrowroot powder and lavender or rosemary essential oil. The procedure for making it is pretty simple and you won’t find it hard to make it. 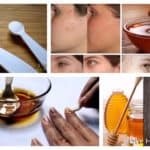 First, you will have to find the perfect level of ingredients that is matching your skin color and mix them well in a small bowl. If there are any clumps break them until it becomes really soft and smooth. At the end just store it in a small and compact container and enjoy the beautiful smell of the bronzer! The total time for making this amazing bronzer you will need 5 minutes tops. 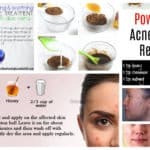 Get some cocoa or cinnamon powder, arrowroot powder, nutmeg and rose essential oil. 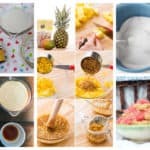 Mix all of the ingredients together and blend them well in a small bowl. Then add the rose essential oil and mix it until it’s fully combined with the rest of the ingredients. Store it in your favorite container and apply it lightly with a clean brush. As simple and easy as that! Would you like to give it a try? 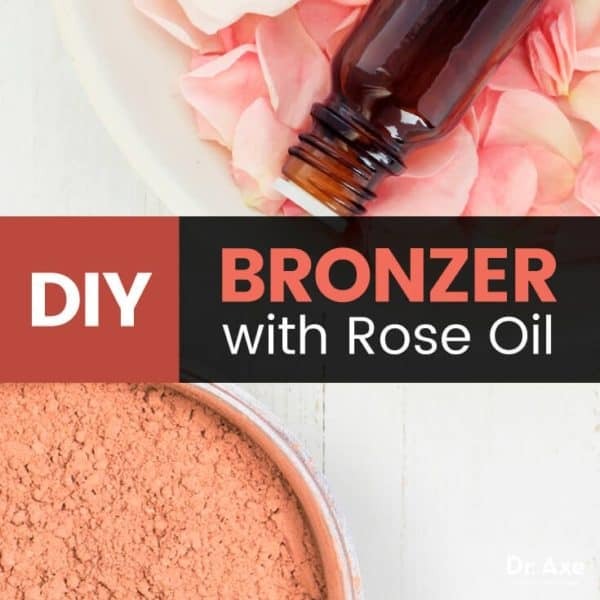 You are going to love this blushing bronzer that you have made on your own, so get the necessary tools and get down to work. You will need 70% ethyl alcohol, spatula, small mixing bowl, your favorite bronzer, loose mineral blush and a silicone mold. First, pour some loose mineral blush into the bowl, and then add some alcohol. Then, stir the ingredients to form a paste and transfer it into the mold by using a spatula. Press a tissue on top to absorb the extra alcohol and let it stay overnight. 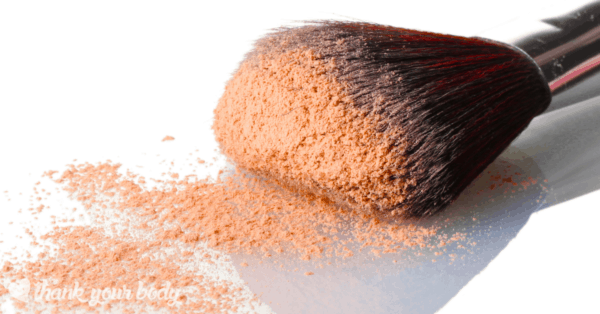 To make this bronzer you will need to mix some cornstarch, cocoa powder, nutmeg and finely grounded cinnamon powder. Make sure you adjust the ingredients to match your skin tone. Just store it into a small jar and you are ready to use it.